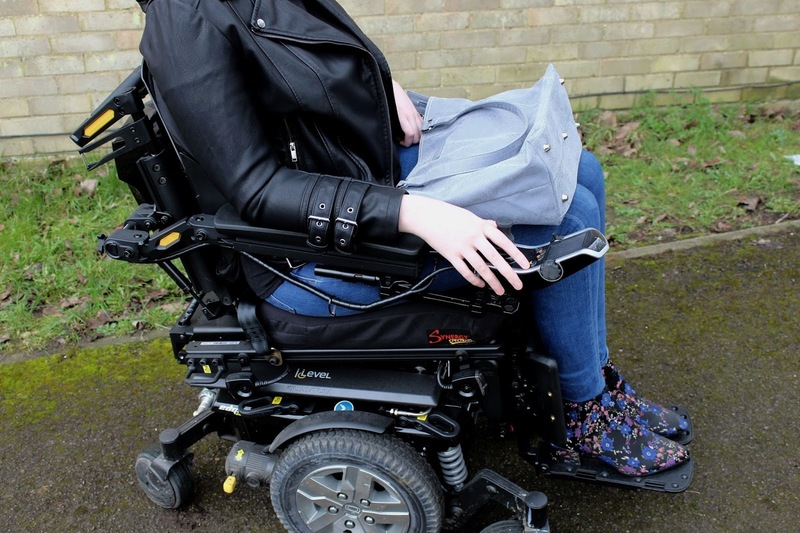 In the months prior to receiving my new powerchair there were so many things to think about, one of them being what kind of bags I'd be able to use that would be practical and give me the most independence possible. For the past 2 years I've been using cross body bags for my purse, phone etc. and then hanging shopping bags off my armrests, as my old powerchair didn't have anything on the back to hang bags off, something that kept me from being as independent as I wanted. 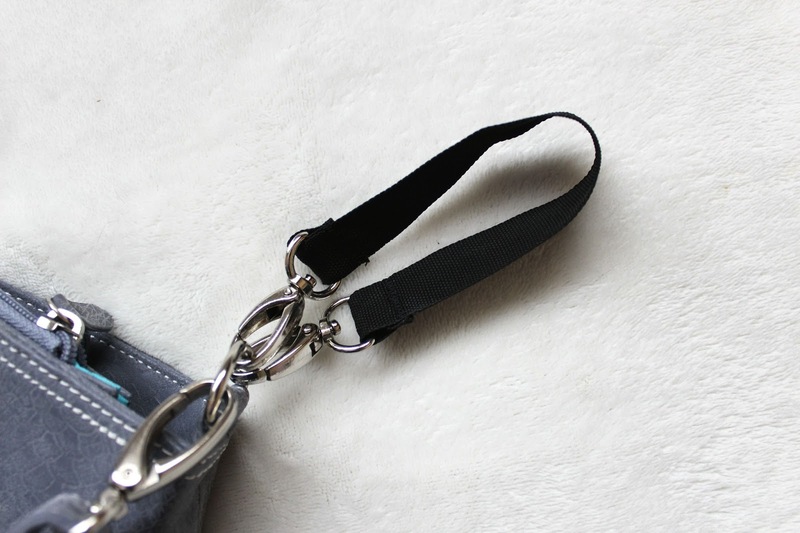 So, when I found out about the backpack clips that could be added to my new powerchair, I was over the moon. It would mean that I could carry more, including food shopping and my swimming bag. With this came the possibility of getting a bag to keep on the back of my powerchair at all times, for everything that is handy to take out with me, things like heat patches and my powerchair control cover, all the bits and bobs that I'd often have to leave at home because I didn't have the space nor a bag to store them in previously. 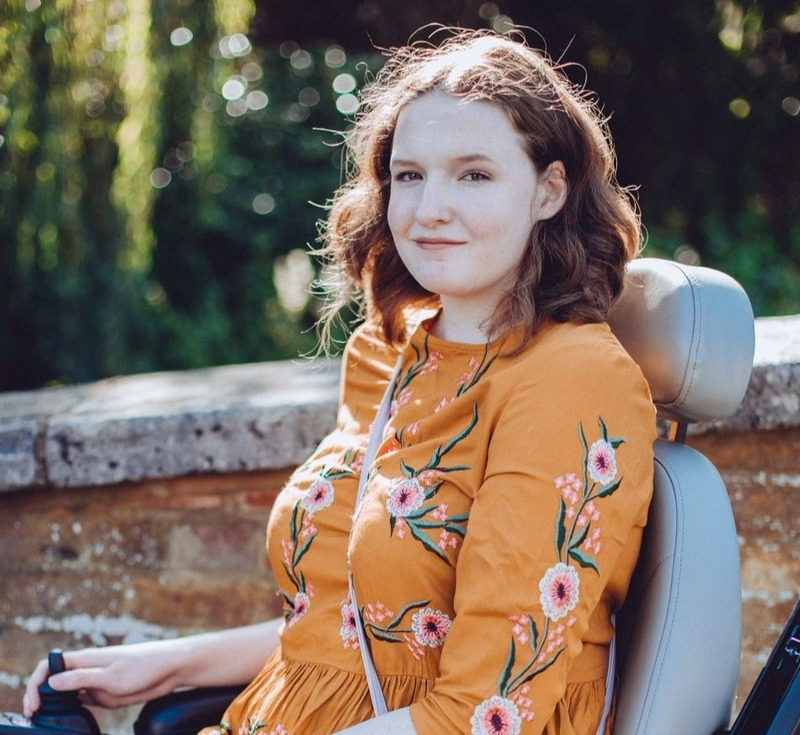 I looked at various different backpacks in the months prior to receiving my new powerchair but I couldn't find anything that was both practical and visually appealing, so I was very happy when Mia Tui approached me to collaborate and the hunt was over! 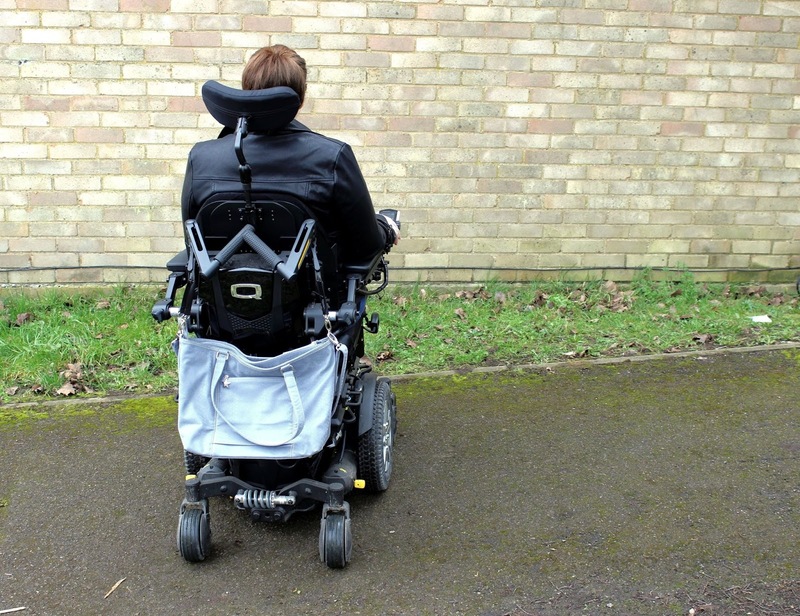 It was the mobility walker clips that they sell that first introduced me to the brand, an accessory that is ideal for wheelchairs, mobility walkers, buggies and more. So, when they offered to send me a bag and the clips to try out I couldn't say yes fast enough! I've had the bag for about 2 months now, it's been put through it's paces quite a lot so I thought it was time for a review. Mia Tui offer lots of different styles of bags, everything from backpacks to travel bags to changing bags, but for me it was the Mini Jen that stood out. 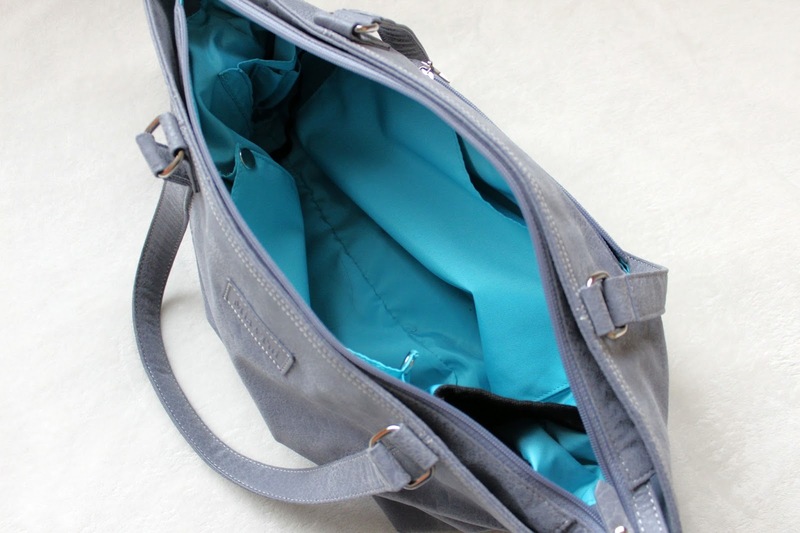 It's a smaller version of the Jennie travel bag but in no way is it inferior! It comes in 12 different colours and I went for Dove Grey in the end as I wanted something simple and classic, but not black as my powerchair is already all black. 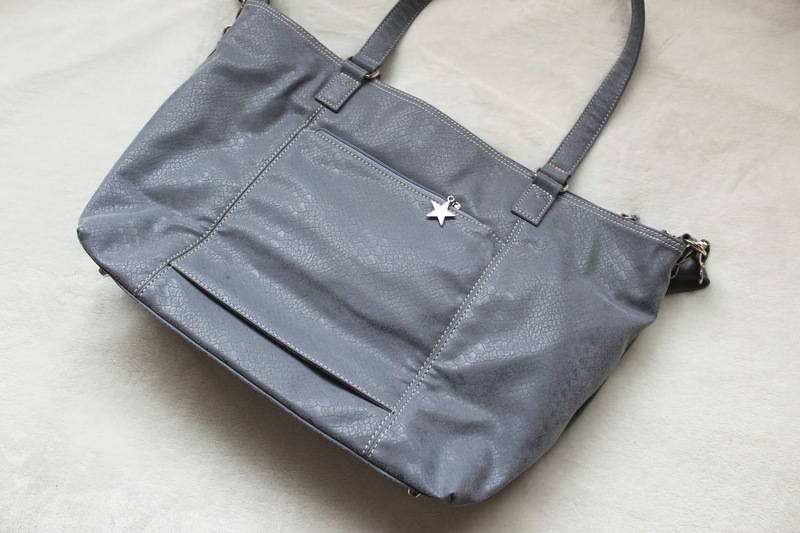 My first impressions was that it was a well made bag, it felt high quality and I really like the feel and look of the ultra soft faux leather they use, the whole range is suitable for Vegan's which really impressed me as so often high quality bags are made out of leather. 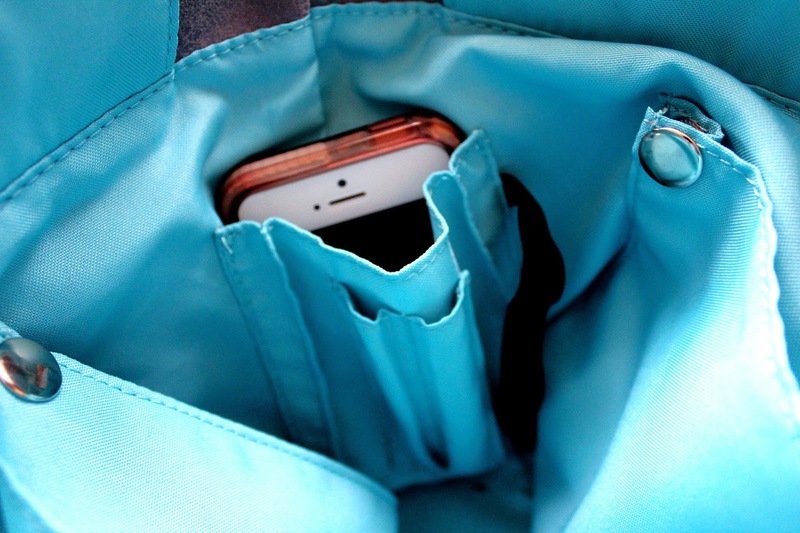 It's not just the fabric choice that makes Mia Tui bags stand out from the rest though, the inside of the bags are more practical than most you'll find on the highstreet, they offer solutions to common problems like not being able to find your keys in your bag, or a leaking drink ruining the inside. 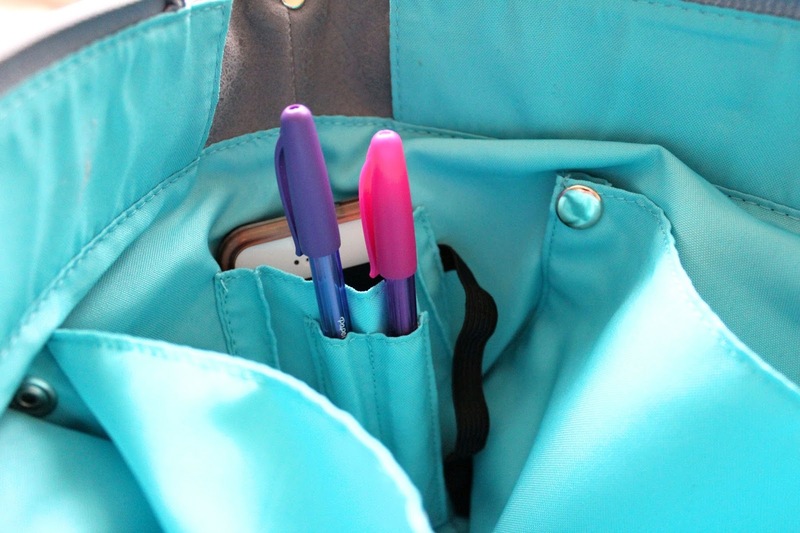 Inside the Mini Jen you'll find a clip for your keys so they are always easy to find, an insulated bottle holder and phone and pen pockets. 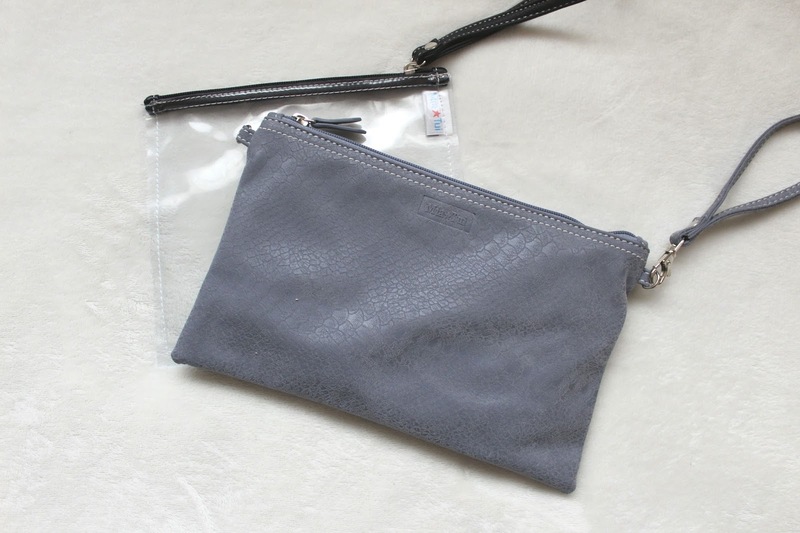 There are also 2 large side pockets, in which you can find a a clear bag with a hand strap, perfect for makeup and liquids, and in the other is a small matching clutch bag with a hand strap and a cross body strap, ideal for spontaneous nights out after work or keeping your passport and travel documents in. So, you're getting 3 bags in one! One of my favourite things about the bag is the bright turquoise interior which the founder of the company designed so that things would be easier to find, my purse and card holder are both black and finding them in a black bag is like finding a needle in a haystack sometimes so this is one detail that I really love! 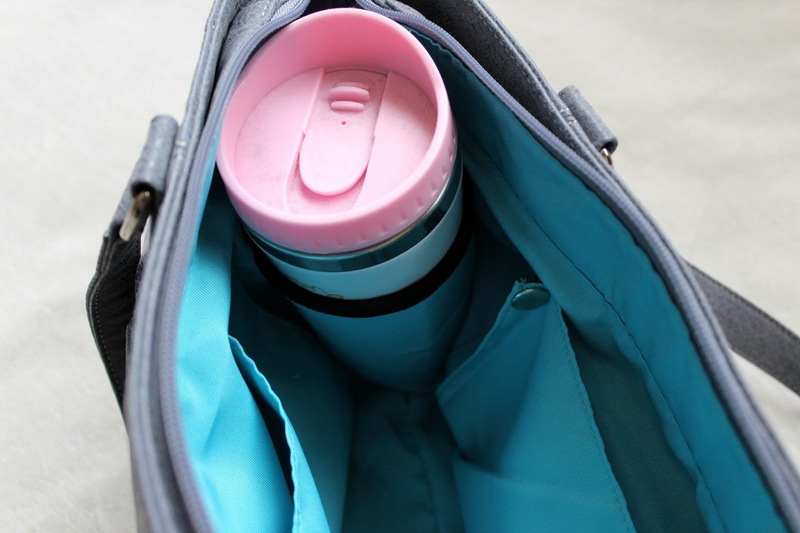 The bright interior is also waterproof, so you don't need to worry about any liquids spilling and ruining the bag. 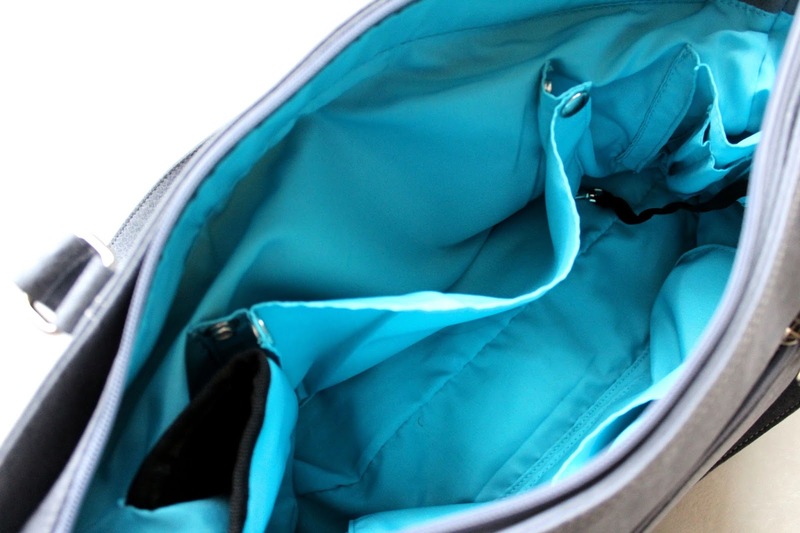 The bag is also large enough to fit a 15 inch laptop in, as well as the pockets being large enough for an iPad, Kindle or tablet, so there's no need to leave any of your gadgets at home! 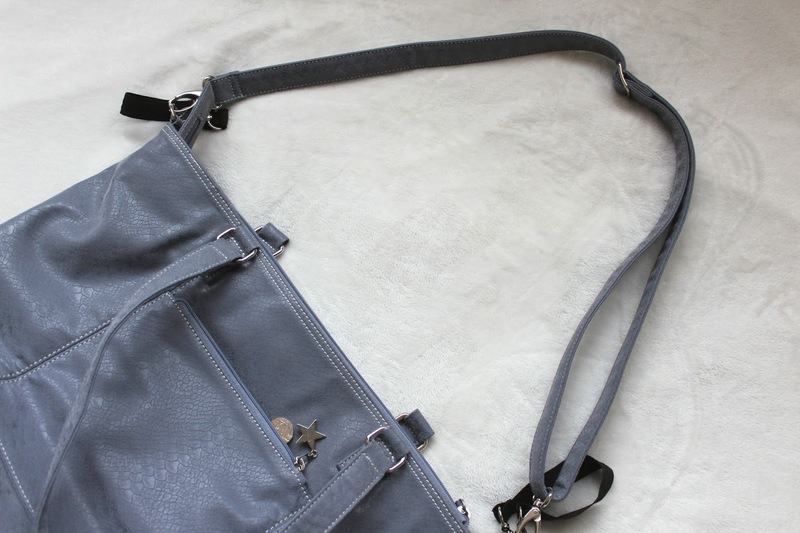 I really could go on about all of the features and small details all day, as there are so many things that make Mia Tui bags different from the rest but, what do I actually think of my Mini Jen bag? 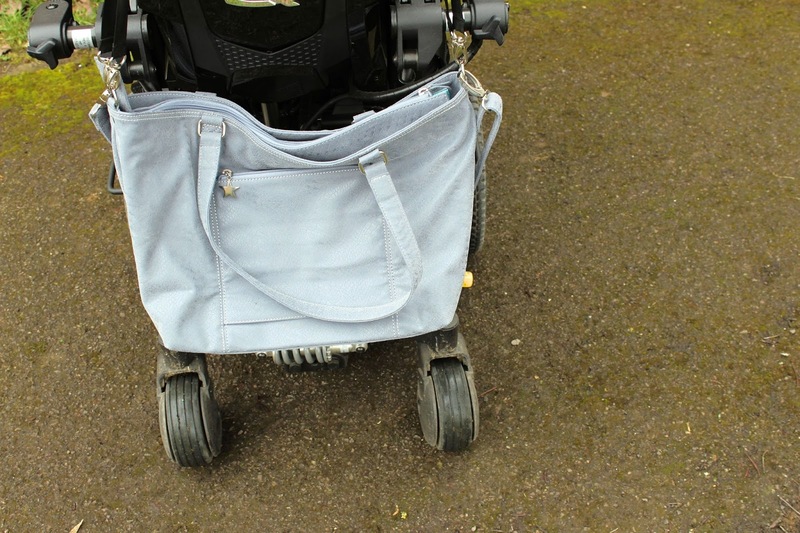 I have to say that I've ended up loving and using this bag a lot more than I imagined when I first received it, it's become one of my powerchair essentials alongside my wheelchair blanket and allen keys! 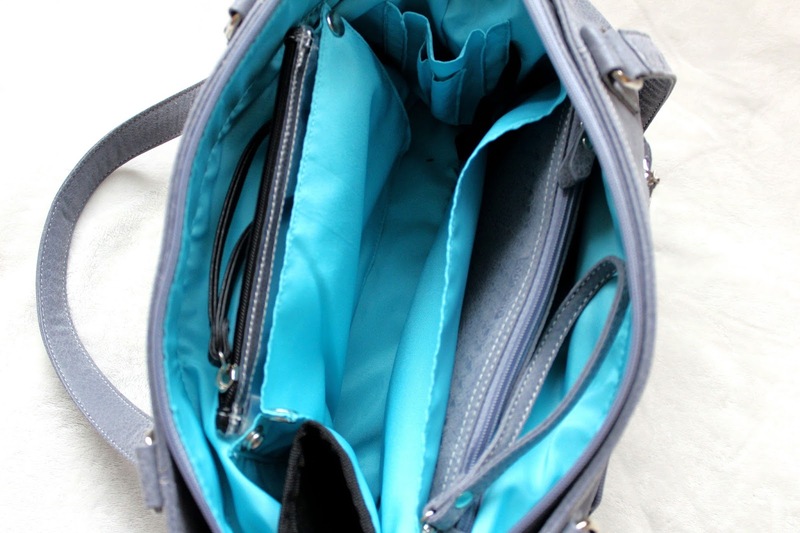 It's also become my swimming bag, travel bag for train journeys and my go to for long days out, it is so versatile and seems to fit into so many different parts of my life with ease. It's the mobility walker clips that they offer as an accessory that really drew me to this brand though, they enable me to easily clip the bag onto my powerchair and for those who don't have backpack clips, they can also slide onto push handles or you could try using carabina clips as your own DIY backpack clips! 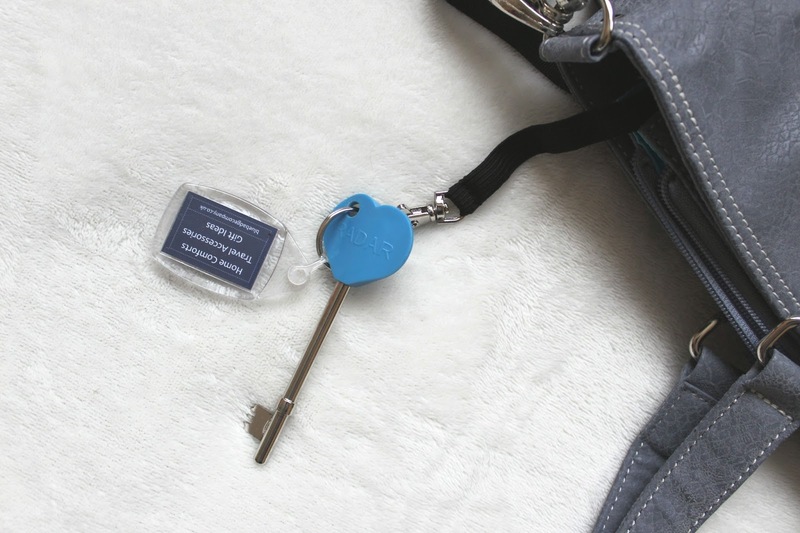 The clips can attach to a lot of the bags available including the Jennie, Mini Jen and their Emma Baby Changing Bag. 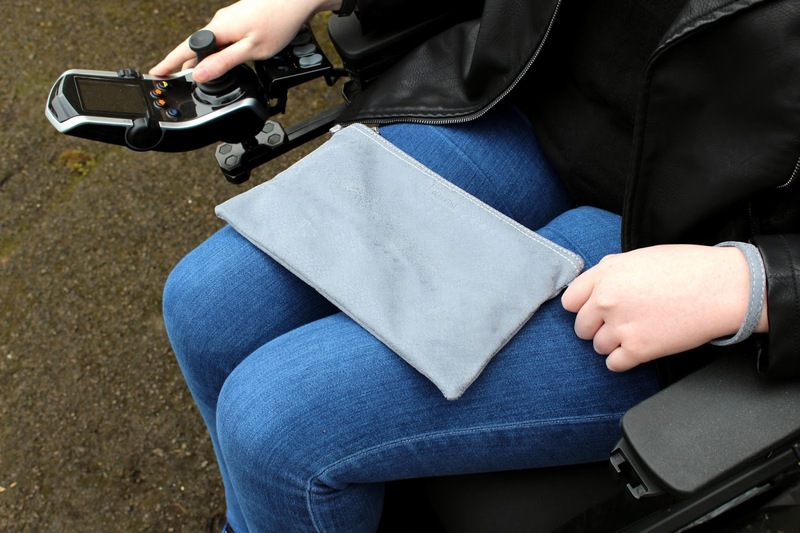 The fact that a company has thought of disabled people really gives me hope too, as so often our needs are forgotten and many of us end up having to do a little DIY project to make things like bags work for us! For my powerchair the clips are a little longer than I would perhaps like, but it's not so long that it touches my wheels so it's more a personal preference than a problem! I also often rest the bag on my lap, using the longer strap to keep it in place around my waist, this is how I mostly wear it when I go swimming as I put my towels in a bag on the back of my powerchair. I really like that I have the option to wear it sitting on my lap, it frees up space on the back of my powerchair for when I go swimming, or just for busy shopping days! For most of my life I've rarely paid more than £20 for a bag and with trends changing so much my bags don't have a very long life but I finally know why people choose to invest in timeless high quality bags now. I'm certain that my Mia Tui bag will be with me for many years, and I definitely cannot say that for the rest of my bags! Shop Mia Tui bags on their website and follow them on Twitter and Instagram to keep up to date and be notified about offers and their bundles!